Cellulitis is a bacterial infection. 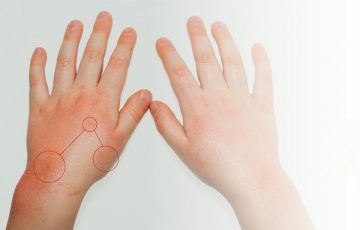 It is a common skin condition. As a bacterial infection, antibiotics are the best medications to use for treatment. Some antibiotics are available as topical agents over the counter. Stronger ones have to be prescribed by a doctor. Skin damage is the main risk factor that leads to cellulitis. Staphylococcus bacteria that live on skin usually cause infection once inside the skin. 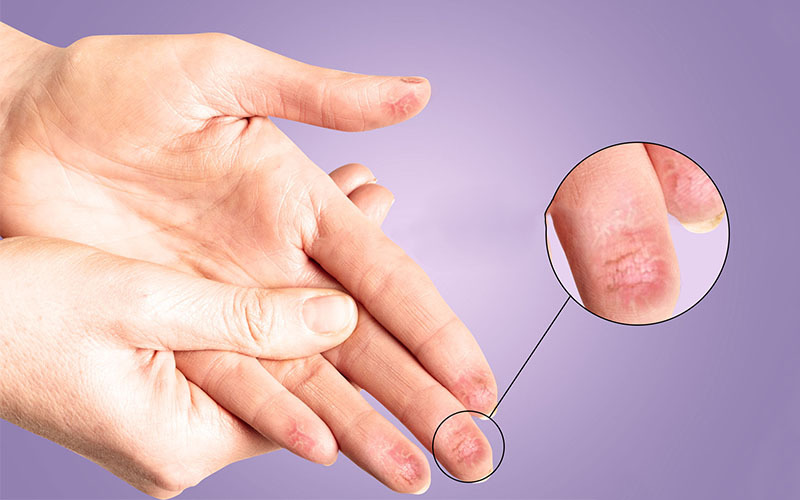 When a part of the skin is damaged, an entry point for bacteria is created. 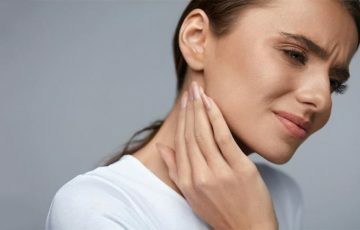 Other infections such as ear infection, cellulitis in nose, deep tooth abscess and bone infection can also act as primary sources of bacteria. Streptococcus bacteria are usually responsible for cellulitis that has spread from elsewhere in the body. 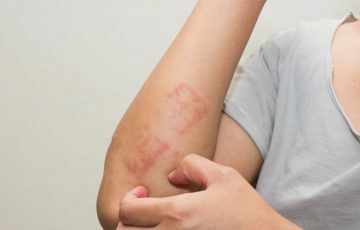 Insect bites and stings sometimes introduce anaerobic bacteria into the skin. Other risk factors may include a weakened immune system, diabetes, obesity, vascular disorders and a history of cellulitis. 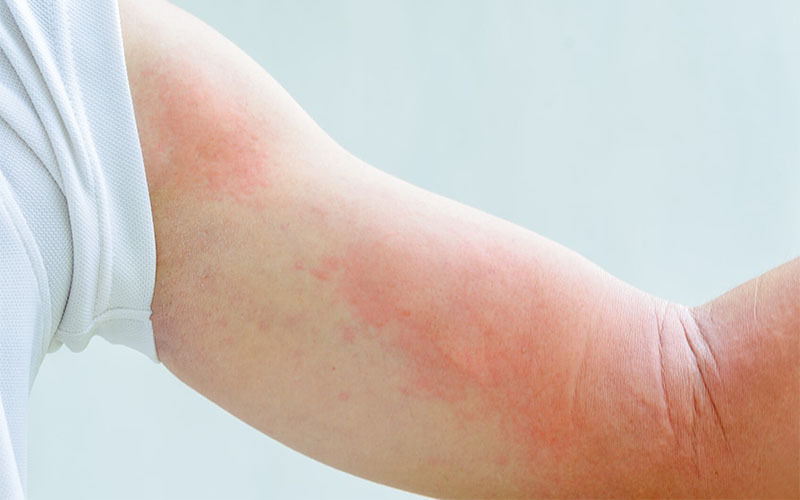 Redness, swelling and tenderness are the main cellulitis symptoms. 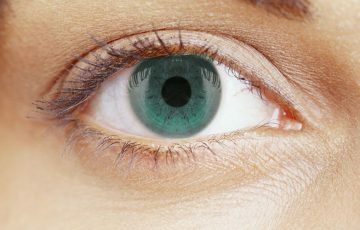 Others such as pain in the eye and blurred vision are orbital cellulitis symptoms. If not treated, signs of wide spread infection like high fever, headaches, confusion and nausea may occur. Later stage cellulitis can results in many complications, including possible death. The power of a warm compress lies in its ability to dilate blood vessels and draw pus towards the surface. Dilated blood vessels mean more blood flow, especially in lower legs or in foot. Start by heating water to near boiling point. Soak a thick wash towel in the water before squeezing to get rid of running water. Hold the cloth on the affected areas for about 15 minutes. You can repeat the soaking process to re-heat the cloth. Repeat this 3-5 times a day. Cellulitis, especially on the lower legs, has a lot to do with vascular disorders. Varicose veins and lymphedema are in fact considered risk factors. This is usually caused by lack of blood pressure in the veins. To improve blood flow, a patient can try keeping the affected area elevated above the heart. 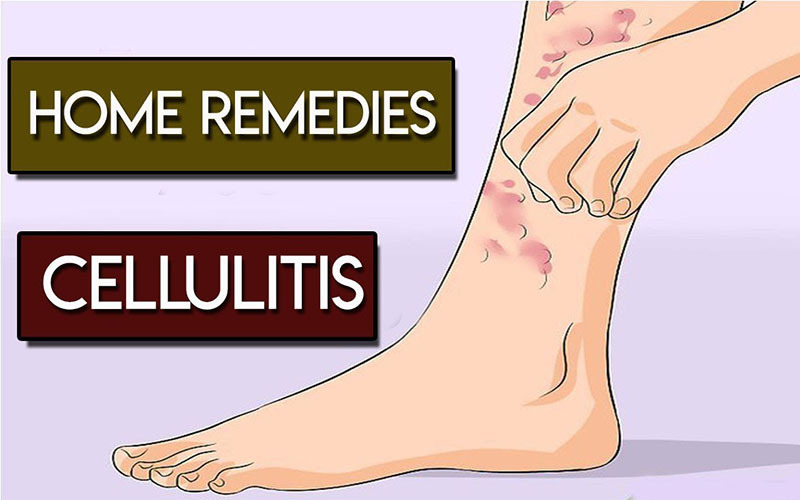 This is particularly helpful for cellulitis of the foot and lower legs associated with swelling, pregnancy or obesity. Resting allows the body to dedicate available resources to fighting infection. It is easier to avoid picking up bacteria when indoors. Medical attention is usually the best course of action in the advent of cellulitis especially on the face. This is largely because of cellulitis pathophysiology. The following cellulitis home treatment and prevention methods may be of desired effects. By cleaning a damaged skin area, you will get rid of bacteria that may ultimately enter the skin. Cleaning is best done with an antiseptic or antibacterial soap and clean water. It is also important to keep the area clean. Bacteria survive best in warm and moist environments. 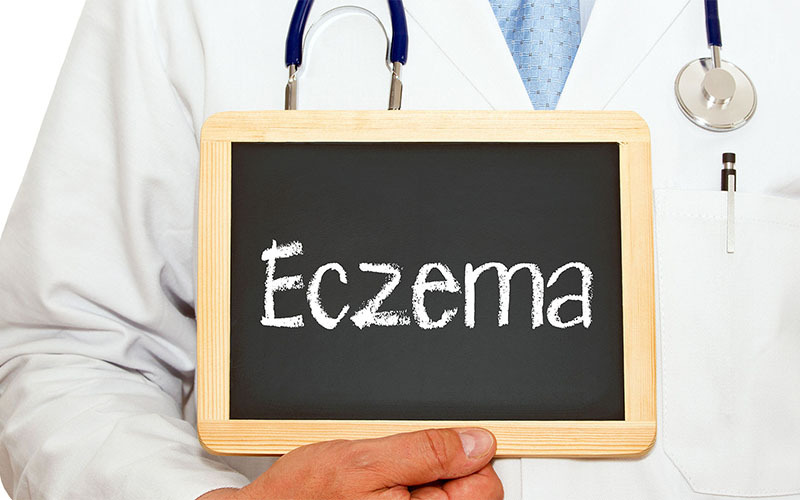 Skin conditions such as eczema and psoriasis result in cracked skin which makes it susceptible to bacterial invasion. 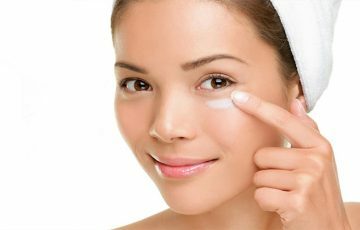 Skin dryness and cracking can be reduced by applying moisturizers. Use gloves when working with harsh products such as washing detergents. 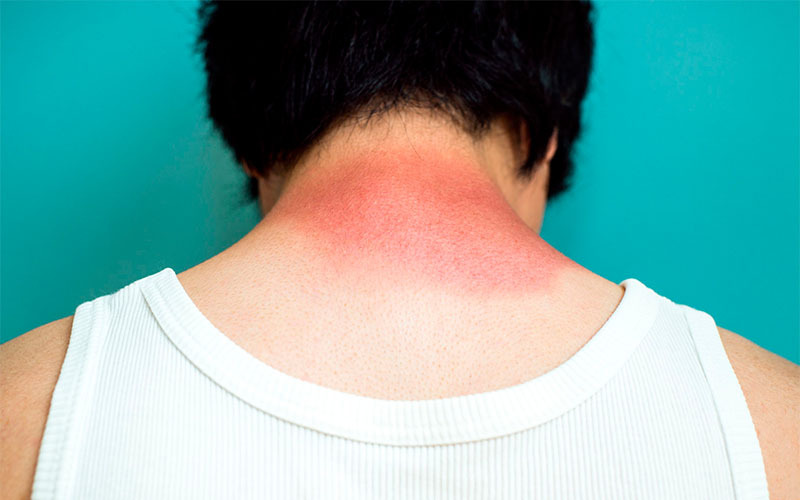 Prevent sun skin damage by applying sunscreens and wearing protective clothing. If you have an injury on the skin, keep it covered with a clean bandage. There are more bacteria on a human skin than there are humans in the world. This means that every handshake, exchange of objects and such activities spread large numbers of bacteria, some of which are capable of causing infection. Since daily activities cannot be avoided, take necessary precautions such as covering wounds and washing your hands. This is hailed as one of the most effective antibacterial home remedies. The oil also reduces inflammation. Soak a cotton ball in the oil and apply it all over the affected area. Leave for a few hours before washing off with water. Repeat twice a day. 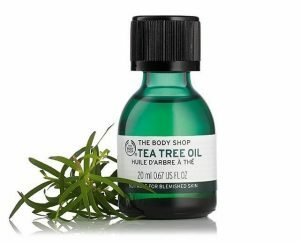 You can also mix tea tree oil with some aloe vera gel and raw honey for better results. This combination can prove a good treatment for cellulitis in the leg. Oil of oregano excels in fighting microbial and many skin infections. It is also noted to reduce swelling. If cellulitis has resulted from a skin injury, this oil may succeed in suppressing the infection. Carrier oil such as olive oil is required before application. Mix 5 drops of oregano essential oil with a tablespoon of olive oil. Use your fingers to massage the mixture onto the affected areas. Turmeric’s strong anti-inflammatory properties are well known. The remedy also fights microbial infections. A tablespoon of the powder can be added to a glass of milk before drinking. A mixture of honey, tea tree oil and honey can also be made and applied directly. Coconut oil can be used on its own or as carrier oil. It has amazing skin rejuvenating properties. Traditionally, coconut oil has been used as a moisturizer. The lauric acid in coconut oil fights bacteria and fungi. The oil is mild and can be used even on sensitive skin such as for vulvar cellulitis. To use it, apply directly to affected areas. Honey has for a long time been known to be a cure for burns and wounds. It works by preventing bacterial infection as well as reducing inflammation. Manuka honey is thought to be most beneficial, although raw honey is also effective. To use it, apply a thin layer all over the affected area before washing off with water several hours after. Epsom salt baths are known for their relaxing benefits and reducing swelling. They also may reduce pain caused by cellulitis. To prepare an Epsom salt bath, add a cup of the salt to bath water. Soak for 15 minutes before rinsing with fresh water. Consult a professional before using a home remedy for cellulitis eye treatment. It is tempting to think that home treatments and remedies may be all that is needed to cure cellulitis. This is usually not the case. These measures are often taken to hasten recovery and prevent recurring cases of cellulitis. Treating cellulitis at home, a patient risks misdiagnosis and possibility of insufficient curative measures. 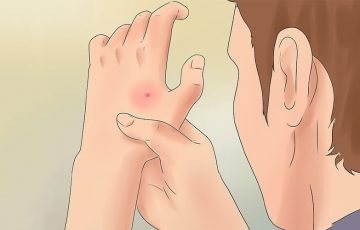 You will find that different types of bacteria can cause cellulitis. Some of these bacteria are notoriously resistant even to antibiotics. This means that home remedies and treatment will have little effect on them. OTC antibiotic topical products to use at home should also be used with moderation. If symptoms don’t improve within 2 days of application, seek medical help from your doctor. Oral and IV medications such as clindamycin and keflex for cellulitis may be prescribed. In most cases, patients will be required to take antibiotics for a period of 7 days. This period can extend to 21 days for serious infections. By the second day of taking antibiotics, most symptoms such as skin redness will have disappeared. It is important that initial guidelines given by the doctor be followed to the dot. Check with your doctor should the antibiotics take more than 2 days to work. Experts are constantly warning against unnecessary use of antibiotics. This is because bacteria are increasingly becoming resistant to some commonly used antibiotics. MRSA is a good example. 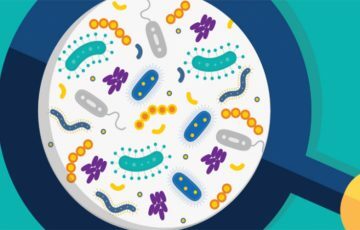 The more we continue to use antibiotics for misdiagnosed reasons, the more resources we give bacteria to craft resistance. 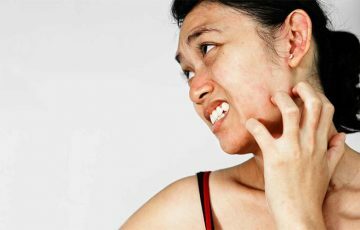 Patients are only advised to use home treatments for localized skin infection but not for systematic treatment. 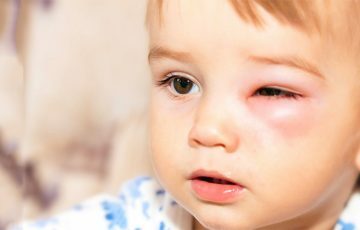 Purulent cellulitis such as umbilical cellulitis or orbital cellulitis can turn dangerous before you realize it.